You know you enjoyed a book when you made an entire pinterest board inspired by it. And I don’t even use pinterest very often, so there. SO I FINALLY READ IT!!!! Thanks for the recs ladies!!! And it was wonderful! 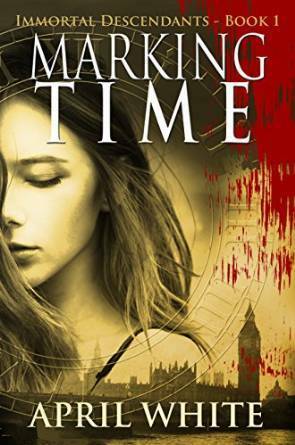 Marking Time is about a teenage girl named Saira who discovers she has the ability to travel through time when she time travels to London in the time of Jack the Ripper. Thus begins a race to find her mother and save her before it’s too late. Along the way Saira meets the enchanting Archer, a student, who explains the Immortal families to her and Saira discovers some shocking truths about who she really is. My undergraduate degree is in general history and something that bugs me a lot of the time in books with historical aspects is when facts are not correct (even though I don’t really use that degree anymore). So I was blown away by the amount of research White must have done for this book because there was not one single moment where I thought to myself “this would have never happened”. NOT ONCE. I mean, it is a fantasy book so of course not everything is realistic. But on the historical details she nailed it. I really enjoyed this book, it was so refreshing to read something unique and original. 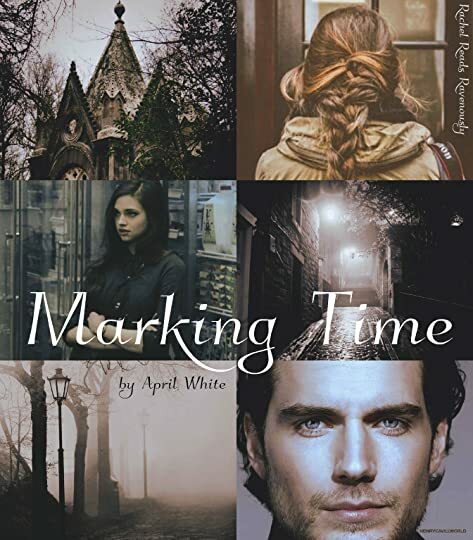 It’s not quite a YA book despite being a young adult, and it’s not quite a romance novel despite there being a sweet romantic storyline that made me smile. What you get is an action packed adventure story that you won’t ever forget. I also love the potential this series has and cannot wait to pick up the other books and read them. I think taking forever to read this book worked out in my favor a bit as the fifth book releases soon so I can read them all at once. It’s another reason YOU should pick up this book. AND this book is FREE on amazon. So what are you waiting for? ← Hit the Spot Blitz!